Very nice, I think I'll do it too. Thanks for sharing this tree map function. 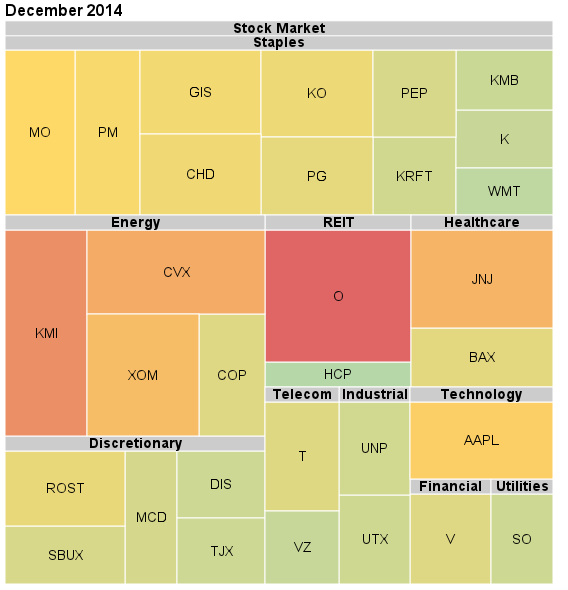 Always an interesting way to see how you are invested and give you perspective on asset allocation as well. I have been wanting to learn about stock market and investments. Thanks a lot for sharing it. I'm also considering getting customwriting services so I can get my essay projects about investments done faster.